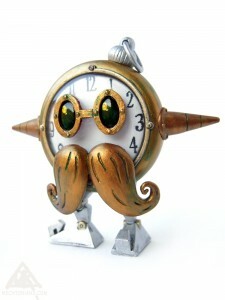 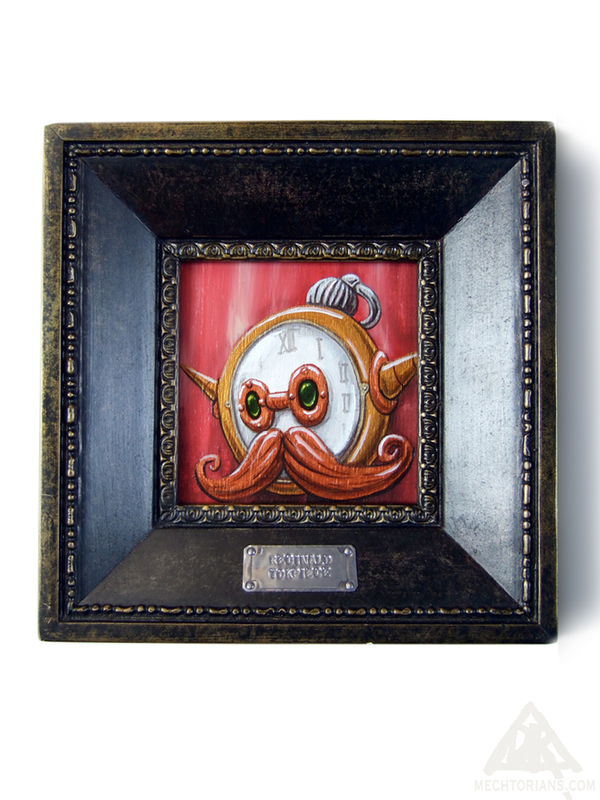 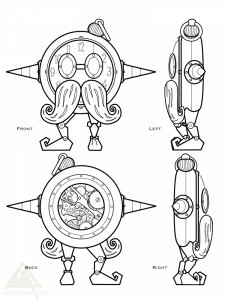 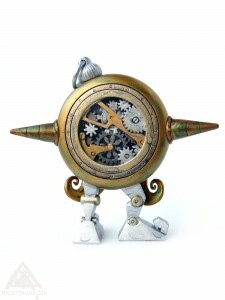 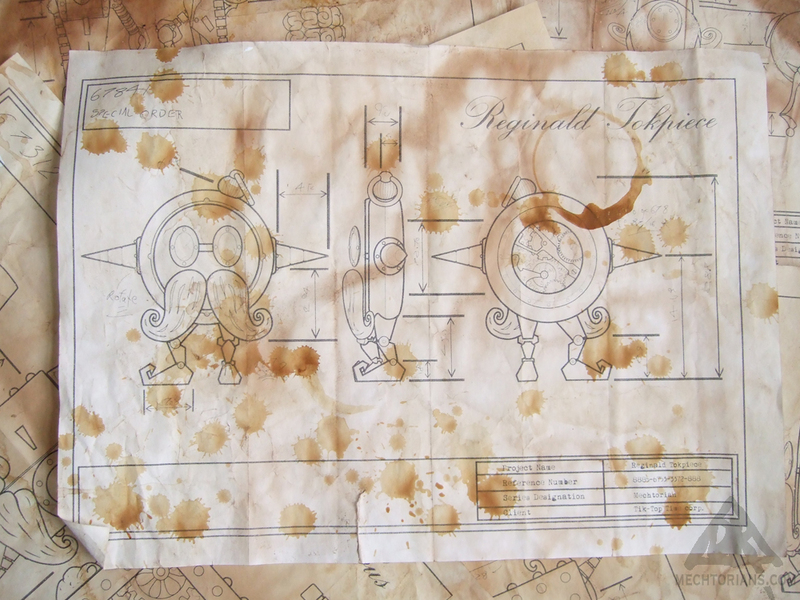 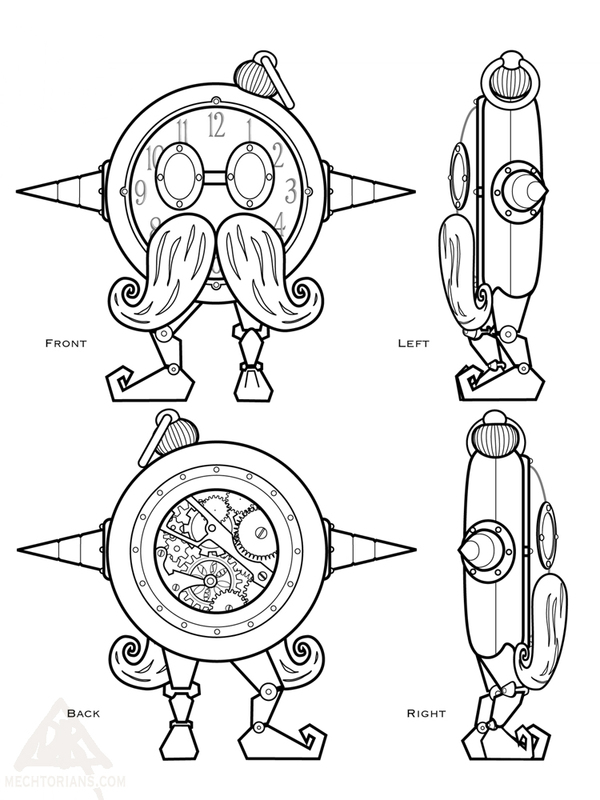 Chronologist to her majesty, Reginald is the keeper of the timepieces in Retropolis. 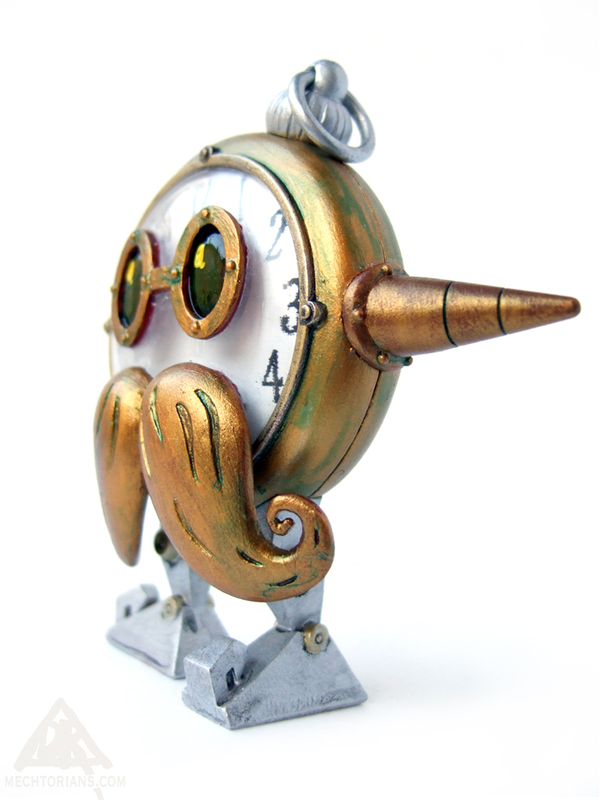 His whole family were clocks going back several generations. 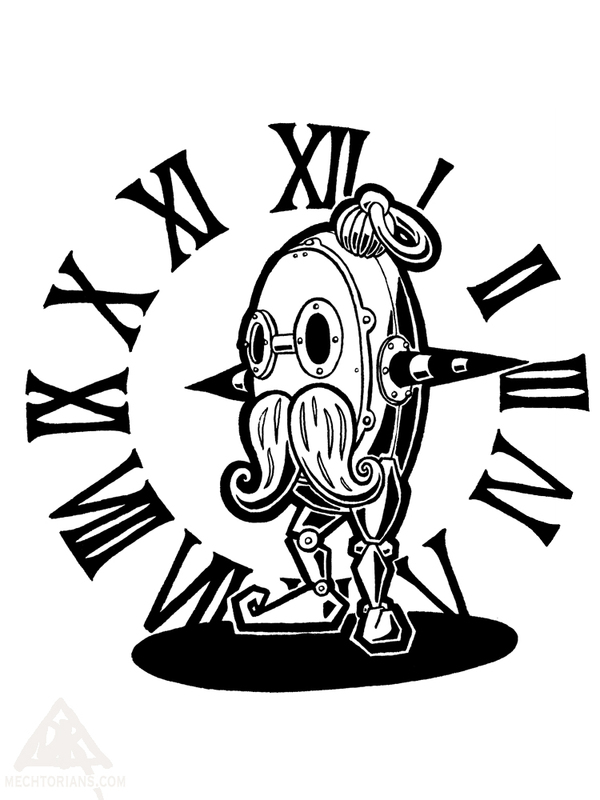 Though stories that his great, great, great, great, grandfather was a sundial are totally untrue. 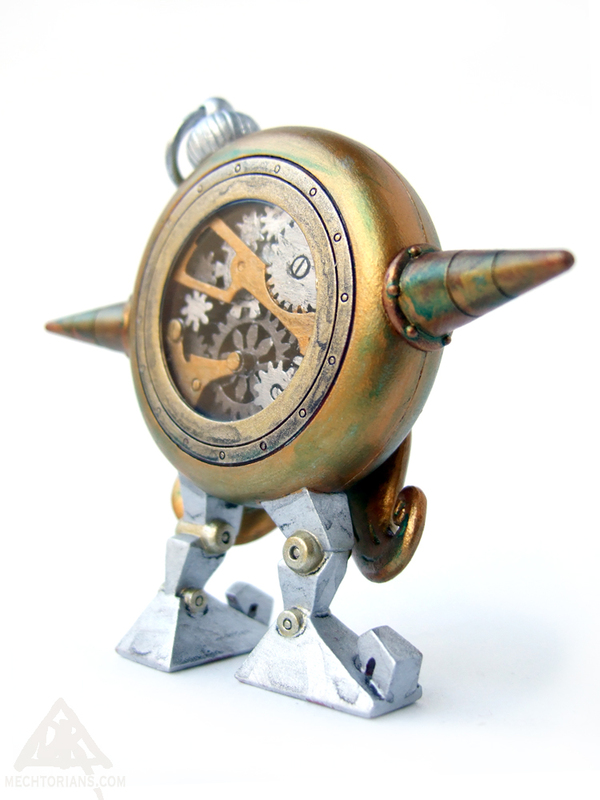 Polyurethane resin prototype toy (Un-produced).